If you search the internet for tours to Machu Picchu the majority of companies that come up top in the search results are large overseas tour operators that organize package tours to Peru and Machu Piccu that include flights, hotels, and all siteseeing tours. See our list of Recommended Tour Operators for further details. Tour packages are certainly an easy and convenient way of arranging your trip and can often be quite social if you are lucky enough to get in with a good group. However if you want a bit of freedom to design your own itinerary and choose your own accommodation websites like Booking.com certainly take the pain out of booking your hotels and flights are easy to arrange online directlky with the airline or through an agent. Every year more and more visitors are making their own independent arrangements to get to Peru and we hope this website will help give you the resources and confidence to do so. 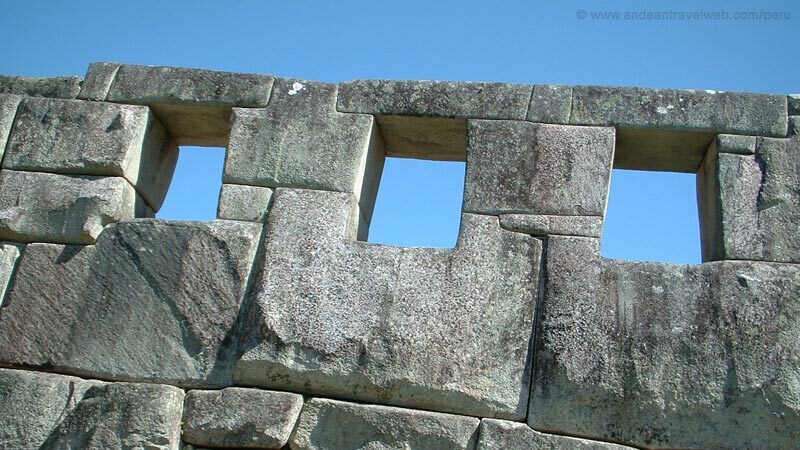 Organizing your own tour to Machu Picchu from Cusco, can be a bit daunting at first as you have to consider several components of the tour, which we have listed below for you. You'll find information on this website to help you with all of these components but at the end of the day you might just think it easier to book a day tour with a local company instead. We've broken down the individual components of a typical day tour to Machu Picchu andand added costs as if you were organizing the tour yourself independently. This will allow you to see whether its worthwhile booking it all yourself or just buying a ready made tour from a local tour operator. 1. Pick up from your hotel early in the morning and transfer to the train station. Trains either leave from Poroy station (20 mins from central Cusco budget US$10 for taxi or US$2 for a bus) or from Ollantaytambo (1 hour 45 minutes from central Cusco budget US$45 by taxi or US$5 bus). In this example we'll take a taxi to Poroy train station. The hotel can easily arrange this taxi for you. Estimated cost US$10 or US$5 per person based on 2 people sharing the taxi. 3. Bus from Aguas Calientes to Machu Picchu. Once you arrive at Aguas Calientes its a 5 minute walk to where the buses depart for Machu Picchu. It's a 25 minute ride up a narrow, winding, dirt road to the ruins at Machu Picchu. Buses depart Aguas Calientes when they are full but typically every 10 minutes. The price of the return trip on the bus is US$24 per person. You can buy your bus tickets from the bus ticket office in Aguas Calientes but sometimes you could be waiting 20 minutes in a queue. We would recommend that you buy your bus tickets in advance in Cusco to save the wait in Aguas Calientes. Even with a bus ticket you'll still have to wait in line for up to 30 minutes to get on a bus. 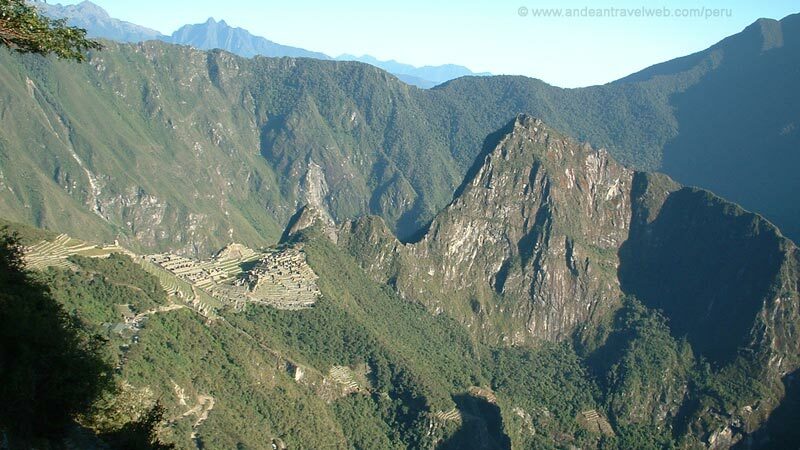 For more details see our webpage Shuttle Bus to Machu Picchu. Budget US$24 per person for the cost of bus tickets there and back. 4. Entrance Ticket to Machu Picchu. In this example we are taking the Vistadome 31 service to Aguas Calientes arriving at 09:54. Assuming it arrived on time and it takes 10 minutes to walk to the bus departure point and you wait 30 minutes in the queue to get on the bus which then takes 25 minutes to go up to the ruins, you should arrive outside Machu Picchu ruins at around 11am. You may want to use the toilets or have a coffee outside the ruins and there may be another queue of around 15 minutes to get in so if you are in Machu Picchu by 11:30am then things are going well. You can't buy entrance tickets to Machu Picchu at the ruins, you have to buy them in advance. There are offices in Aguas Calientes that sell them but if you are reading this website you'll know that entrance tickets can sometimes sell out 3 or 4 days in advance so you should already have your bought your entrance ticket before leaving Cusco. You can buy the entrance tickets at offices in Cusco but even better if you buy them online as soon as you have booked your flights. The standard entrance ticket costs 128 Peruvian Soles in 2016 (about US$40). Futher details can be found on our webpage Entrance Tickets & Buying Entrance Tickets Online. Budget US$40 per person for the entrance ticket. 6. Free time at Machu Picchu. Obviously the amount of free time you spend at Machu Picchu depends on at what time your train leaves. Lets assume you take the last Vistadome train back to Poroy. This is the Vistdome 604 service departing Aguas Calientes at 17:23. You need to be at the station at least 30 minutes before departure and you need to allow 40 minutes to get from Machu Picchu in the bus to the train station. Therefore you really should leave Machu Picchu by 4pm at the latest. You should have finished your guided tour around 13:30 or 14:00 so 2 hours free time to explore the ruins is about right. You may only need an hour on your own in the ruins and then an hour for lunch, there's a cafe and restaurant just outside the ruins or you can go back to Aguas Calientes where there are plenty of good restaurants and cafés. If you decide to take a train back only as far as Ollantaytambo rather than all the way to Poroy you'll have more train services to choose from and you can leave Aguas Calientes much later which will give you more free time at Machu Picchu or time to explore Aguas Calientes. 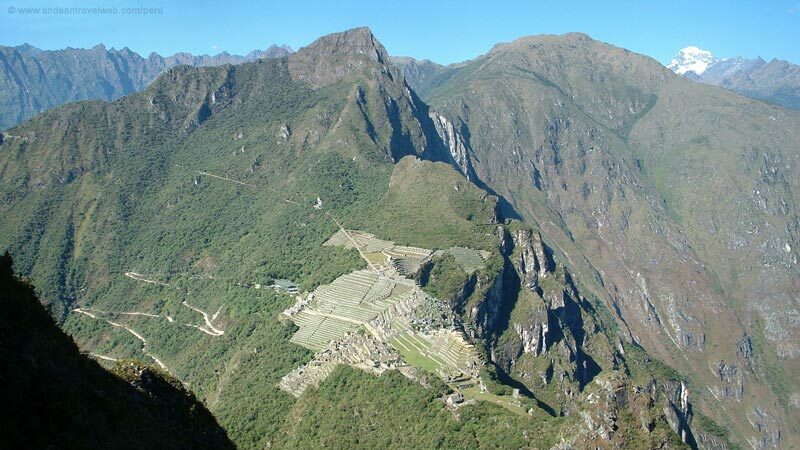 Therfore if you organize the 1 day tour to Machu Picchu yourself using the Vistadome service from Poroy to Machu Picchu (based on 2 people sharing) expect to pay US$10 taxi + US$95 train + US$24 shuttle bus + US$40 entrance fee + US$15 guided tour + US$99 train + US$10 taxi = US$293 per person. Alternatively if you took a taxi to Ollantaytambo train station and then took the Expedition service to Aguas Calientes and returned by a similar method then you could probably save yourself around US$20-30 per person. In my opinion there is very little difference between the Expedition and Vistadome services, they both have large windows and skylights but the Vistadome has more leg room and a table and would be my preference for the longer journey from Poroy.